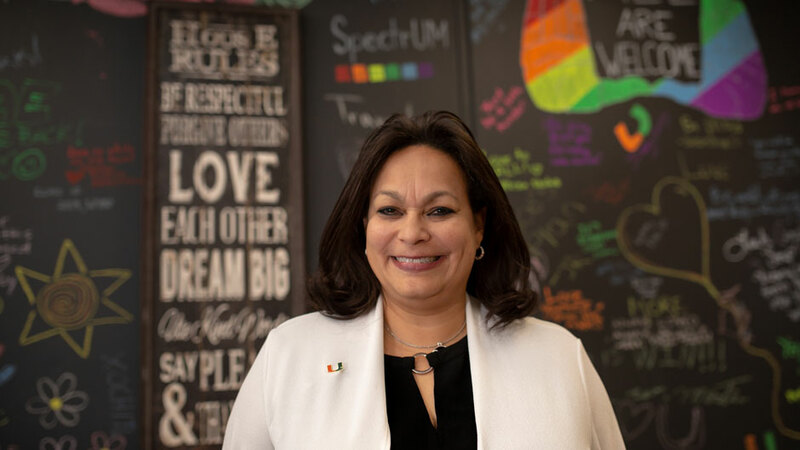 This past week, the University of Miami welcomed its new director of the LGBTQ+ Center, Gisela Vega. She’s joining the UM family after being a leader in the South Florida LGBTQ community for over 25 years. Before coming to Miami, Vega spent her time working as the resident director at the University of Illinois in Chicago. Most recently, she worked as the associate director of LGBTQ+ Student Initiatives and as a faculty member at the Center for Women’s and Gender Studies at Florida International University. As a Puerto Rican and Panamanian, Vega has a unique connection with the problems facing the diverse UM community. 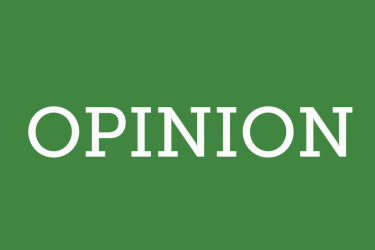 Accompanying her experiences as a Latina, the personal insights she has as a member of the lesbian community made her a highly competitive candidate for the position. Emma Lam, current president of SpectrUM, the largest student-run undergraduate LGBTQ+ organization here at the University of Miami, participated in the selection process. As the new director, Vega will assume responsibility for all LGBTQ+ affairs at the university, including providing guidance to the on-campus LGBTQ+ student organizations, making sure LGBTQ+ students are provided with all the resources they need for success and educating the campus and community to help improve the campus environment. With a four-star LGBTQ+ rating for campus inclusivity, on-campus amenities and resources such as gender-inclusive housing and bathrooms, counseling and programs like I Believe In Solidarity have made the university a leader in LGBTQ student affairs in the southern United States. Much of this is due to the initiatives of the LGBTQ+ Center, located on the second floor of the Whitten University Center. 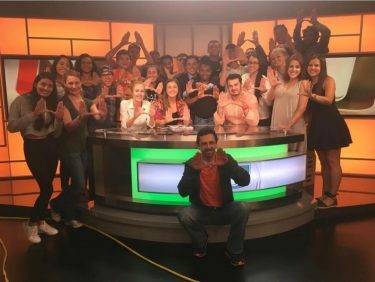 The leadership of the director is crucial in maintaining the University of Miami’s values and managing all programs centered around the LGBTQ+ community. In an interview, Vega discussed her path to UM, her passion for helping students and the impact that she had on her current occupation. This prompted Vega’s work with college students. Whether it be as a graduate assistant or defender of social justice, she has worked to develop the youth of wherever she went.